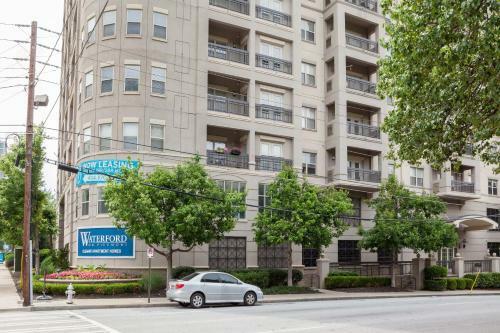 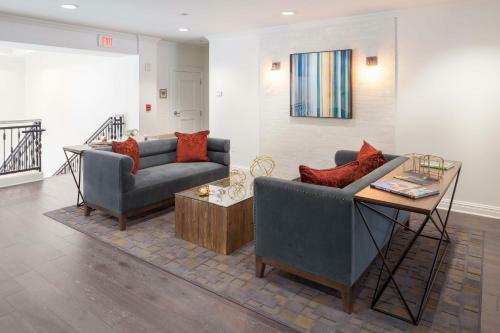 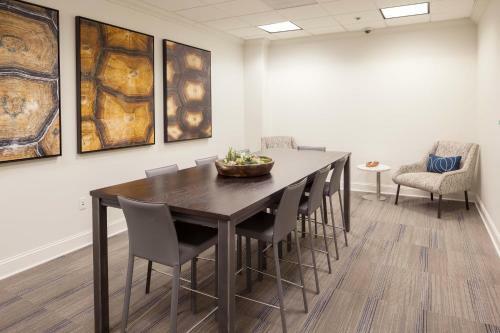 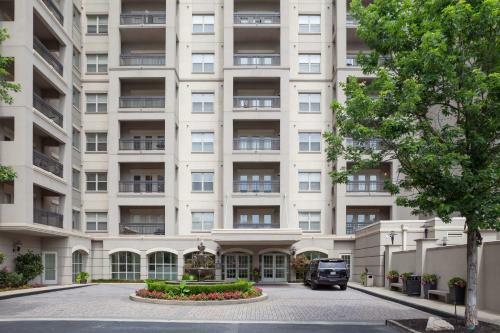 In the centre of Atlanta set within a short distance of FOX Theatre and NEW World of Coca-Cola Stay Alfred Apartments on Piedmont offers free WiFi air conditioning and household amenities such as a dishwasher and coffee machine. 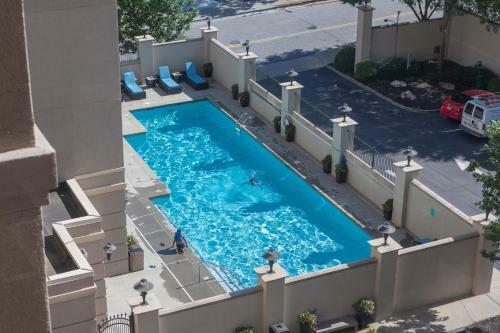 The apartment is a 17-minute walk from Georgia Aquarium.The apartment is fitted with 2 bedrooms and a fully fitted kitchen with an oven and a microwave. 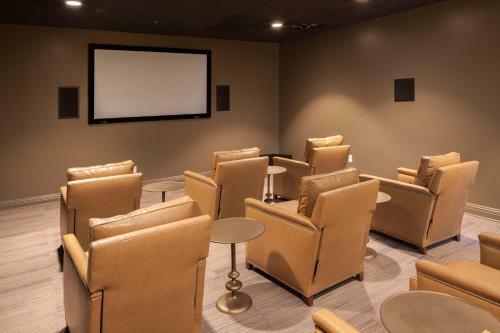 A flat-screen TV with cable channels is offered.The property has a fitness centre. 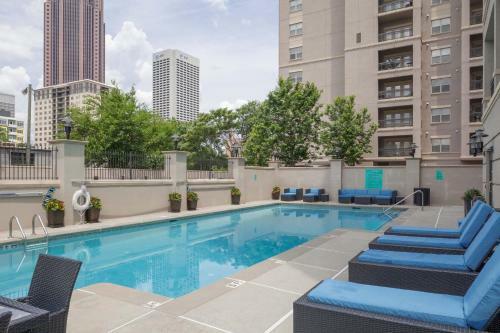 An outdoor swimming pool is available for guests to use at Stay Alfred Apartments on Piedmont.Centennial Olympic Park is 1.4 km from the accommodation. 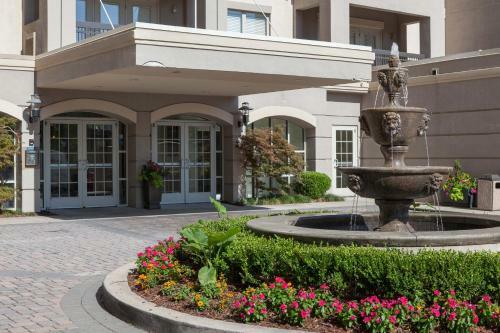 The nearest airport is Hartsfield-Jackson Atlanta International Airport 15 km from the property. 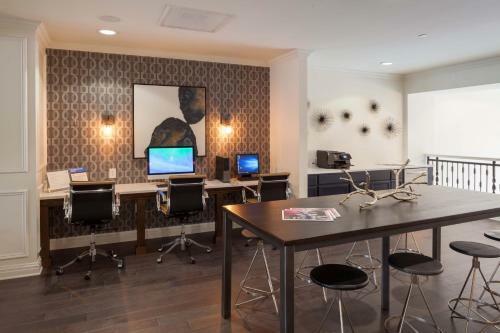 Add Stay Alfred Apartments On Piedmont to your free online travel itinerary.